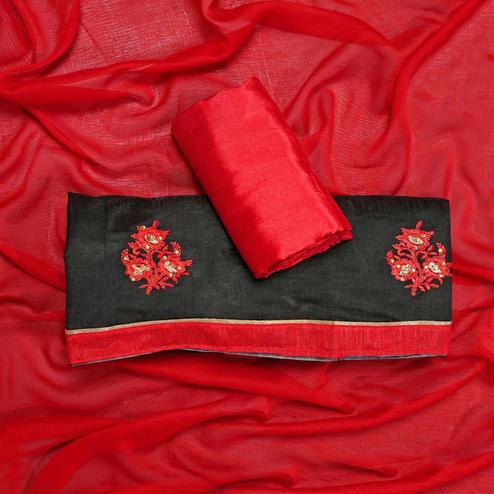 Add more style to your everyday look with this black - multicolored salwar suit. 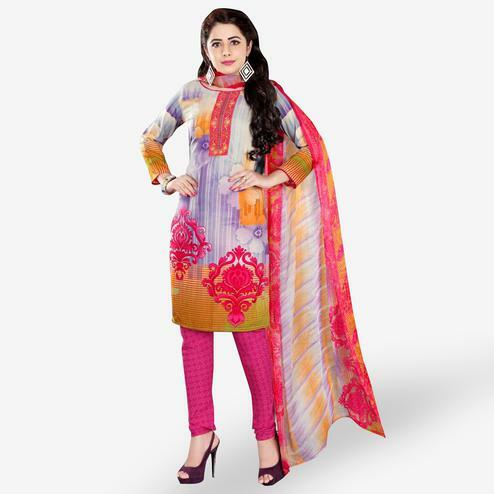 The sober print done over the crêpe fabric makes this outfit perfect for casual & office wear. It comes along with crêpe bottom & chiffon dupatta.